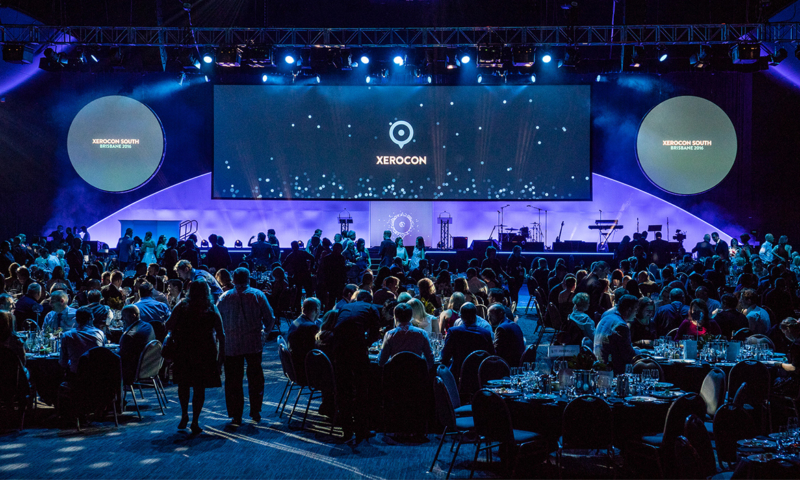 Xero’s annual awards for Australasia are back – bringing a celebratory climax to two jam-packed days of industry innovation, engagement, discussion and partner networking at Xerocon South. 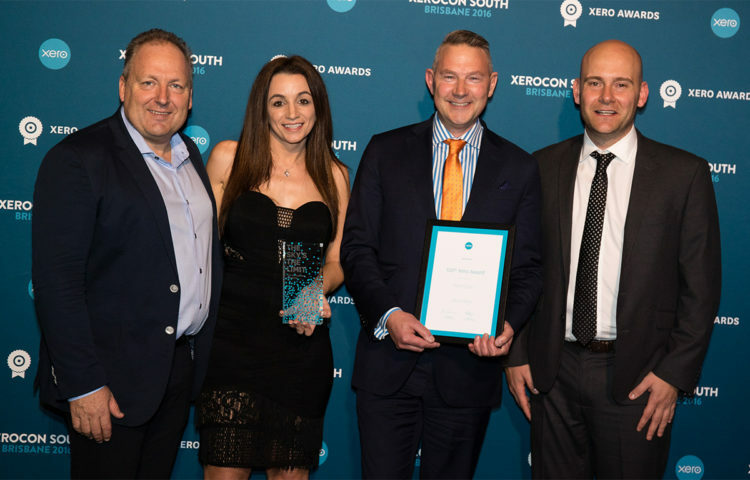 The awards are an opportunity for Xero to recognise the outstanding achievements from its community of partners, and the winners were announced during a gala dinner. Congratulations to all this year’s winners; your endless commitment to innovation continues to turn the industry on its head, and we’re committed to helping you push the the boundaries of what’s expected for the future. And a big thank you to everyone who works with Xero day in, day out. You’re the reason we keep pushing to make business more beautiful. About the award: This award exists to shine a light on a practice that operates entirely on Xero and recognises that, in doing so, they demonstrate the value of our streamlined ecosystem every day. This year’s award goes to Morrows Pty Ltd (AU), and Noone Plus (NZ). 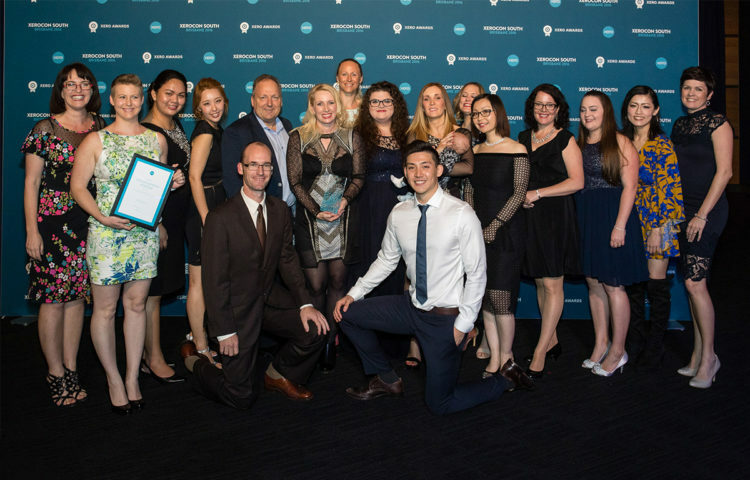 About the AU winner: Morrows, based in Southbank, Melbourne, runs fully on Xero and Practice Studio and offers specialist skills across five key services: family office, superannuation taxation, tax and business advice, wealth management and legal consultation. They pride themselves on a top-class level of technical expertise that can hold its own in an ever-changing industry. 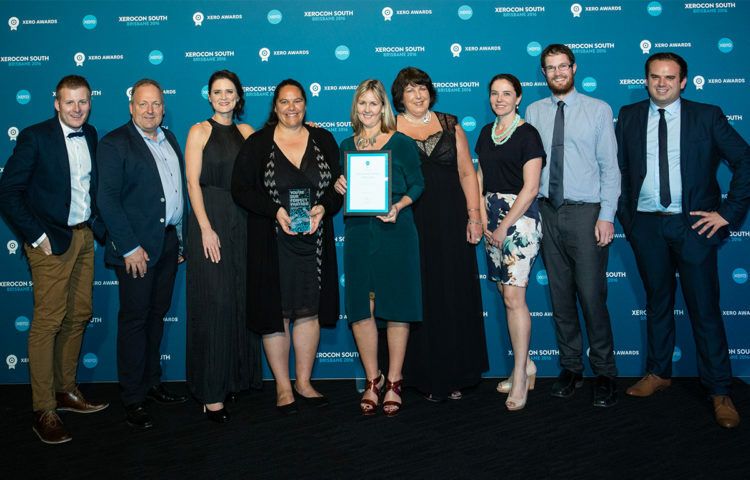 About the NZ winner: Noone Plus is proudly leading the way in New Zealand, embracing the latest technology to give its customers an in-depth view of their business. They offer specialist business advice across a range of industries – including specific farming vectors, hospitality, trades and retail – working hard to help every industry increase its efficiencies through the best add-on combination. 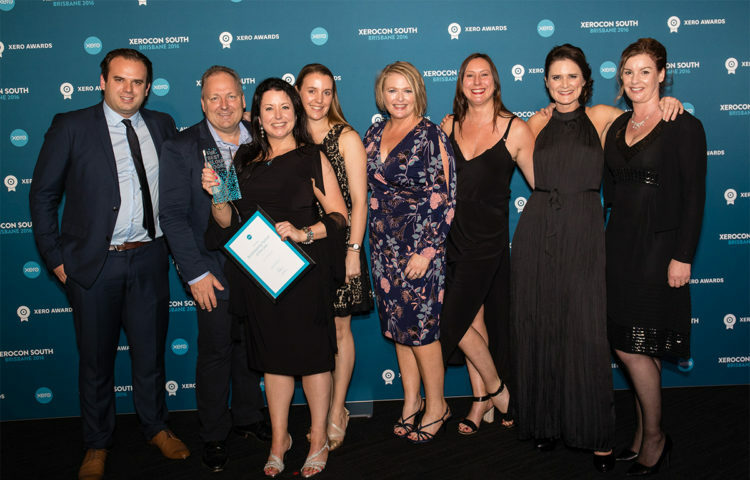 About the award: Our incredible accounting partners are far too numerous and talented to count, and this special award commends a notable accounting partner in both Australia and in New Zealand that uses Xero to offer continual value and innovation to their clients. This year, the winners are Consolid8 Pty Ltd and BDO Northland. 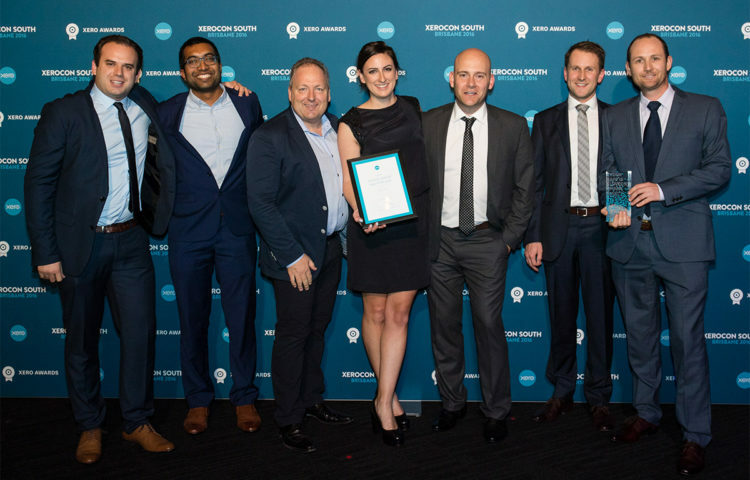 About the AU winner: Based in Queensland, Consolid8 uses cloud-based technology to seamlessly achieve a global reach and drive positive change in the lives of its clients through a variety of business solutions. As part of its holistic and modern approach, Consolid8 offers eCommerce services through our add-on partner Neto, enabling new and existing businesses to operate online. About the NZ winner: With 15 offices across New Zealand, BDO is a collective of independently-owned accounting practices. Our winners, hailing from the Northland region, are Platinum Xero Partners – and Gold Partners of our specialist farm-management software add-on, Figured. They use a uniquely collaborative approach to tailor services to their clients. 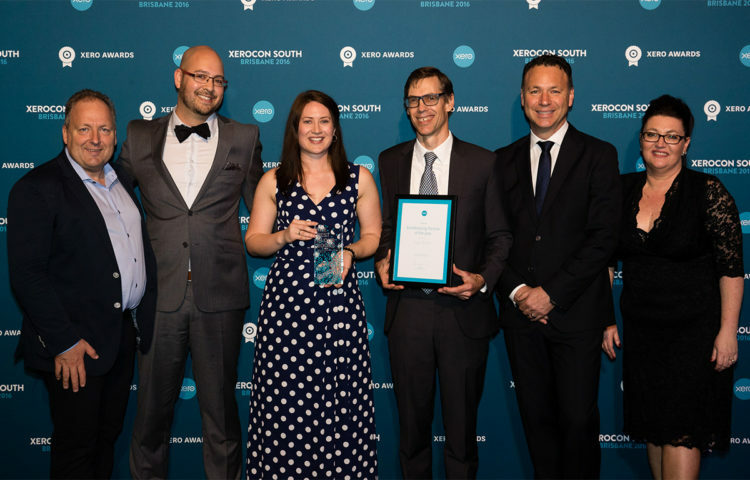 About the award: We are proud to be supported by an overwhelmly dedicated community of bookkeeping partners who use Xero to improve their service in innovative ways. This year, the highly contested award goes to Perth-based bookkeepers, Digit Books, and award-winning New Zealand firm, GoFi8ure. 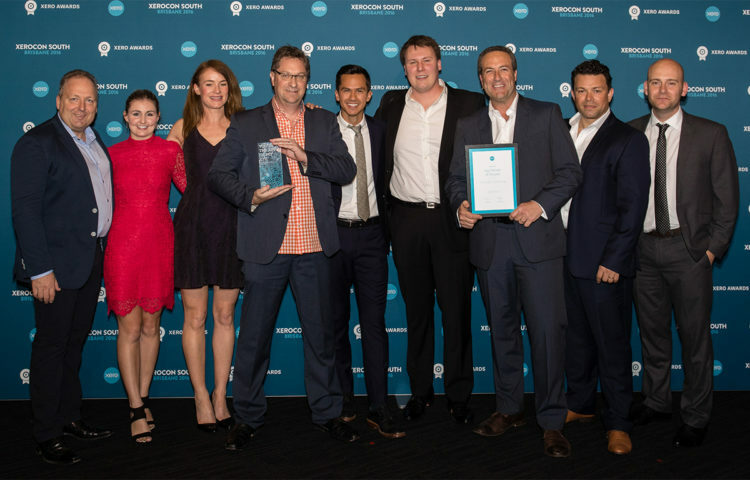 About the AU winner: Comprised of an award-winning team of accountants, bookkeepers, management accountants and tech experts who are all Xero Certified, Digit Books is on a mission to give business owners more time and better information through the power of well-leveraged technology. Actively engaged in real-world and online communities, they use workshops and social media to teach other bookkeepers about Xero, enabling more businesses to reach their potential. About the NZ winner: Based in three offices across Wellington and Auckland, and focused on offering long-term solutions instead of financial band aids, GoFi8ure specialise in helping small business entrepreneurs ‘crack the whip on their success’. The team delivers a healthy and personal portfolio of financial solutions, including Xero training and support across the Hutt Valley, Wellington, Wairarapa, Auckland and Dunedin regions. About the award: This award is here to recognise a new app partner delivering proven success through a careful commitment to design, customer service and technological innovation. This year, our winner is Insightly. About the winner: Insightly is a CRM and project-management tool that enables businesses of all shapes and sizes to track projects, increase efficiencies, nurture relationships, build sales, send newsletters, manage reports, get social and more. Insightly is committed to creating efficient integration opportunities for its customers, and its partnership with Xero is set to superpower this service in the coming months. About the award: The Xero-sphere was built to empower small businesses to be their best, and that wouldn’t be possible without our powerfully diverse ecosystem of add-on partners. This award celebrates exceptional quality of service and continuous improvement – and this year, Spotlight Reporting outshone the competition. About the winner: Offering tailored solutions for advisors and businesses of any size – from startups to big businesses spanning the globe – Spotlight Reporting transforms (once, boring) reports into insightful business road maps for the future. Integrated to include smart data feeds, currency consolidation and forecasting for the future, it uses the power of the cloud to build better businesses. About the award: Xero is supported by an ecosystem of more than 500 powerful add-ons – and this award commends an add-on partner that has showed exceptional success in a particular industry. This year, Figured took the crown. About the winner: Figured is a world-leading farm accounting and financial management software giving Australian and Kiwi farmers the accurate, real-time information needed to make better decisions – and reforecast as conditions change. Every Figured account is exclusively linked to Xero, and the two services are fully integrated for beautiful ease of use. 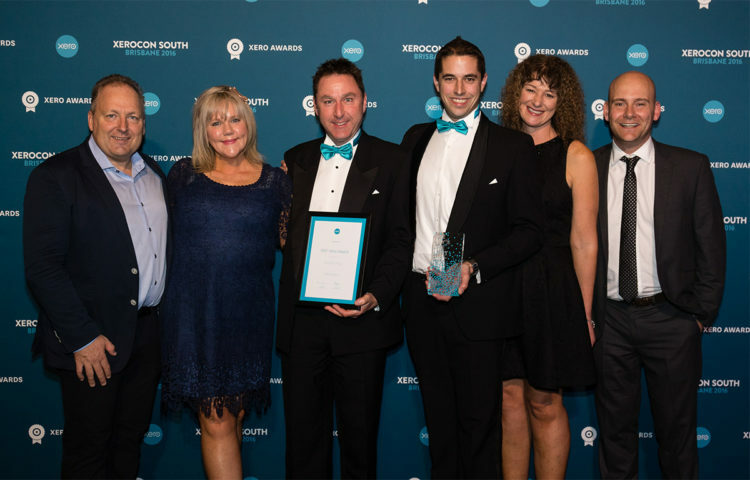 About the award: This award was given out for the first time this year, having been established to recognise a deserving accounting partner that uses Xero to better their own and their client’s business. This year’s inaugural winner was, Futurebooks. About the winner: Futurebooks had been using Xero in Asia long before the office opened in Singapore. 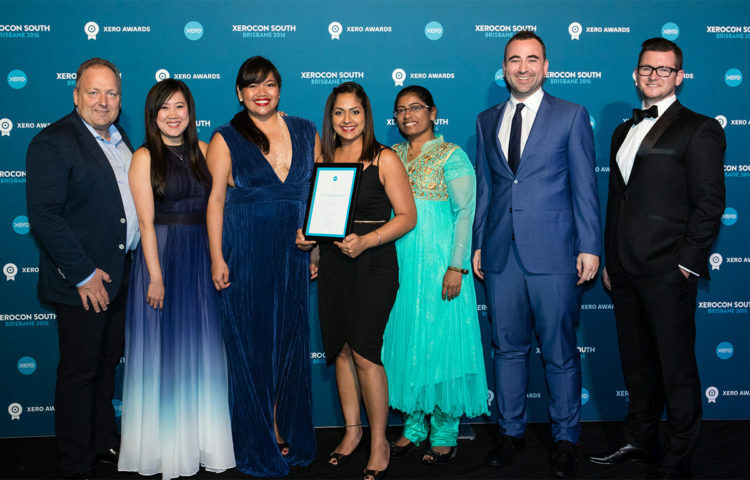 Having been with Xero for over 5 years they were an early adopter and worthy recipient, given that they were one of the first ever gold partner in the Asia region. They mainly focus on technology startups and companies entering Singapore. 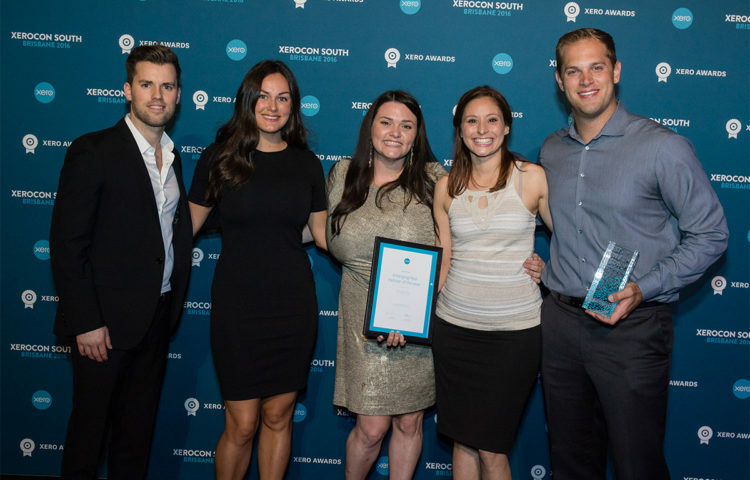 The post The 2016 Xerocon South award winners appeared first on Xero Blog.